Whether for economic or practical reasons, buying saddle horse on the internet has become very common in recent years. Indeed, on the internet you can find everything (new, used, special saddles ...), at all prices, and sold by everyone. Considered by most riders as a "big buy", it is important to choose it and of course to know where to buy it online! 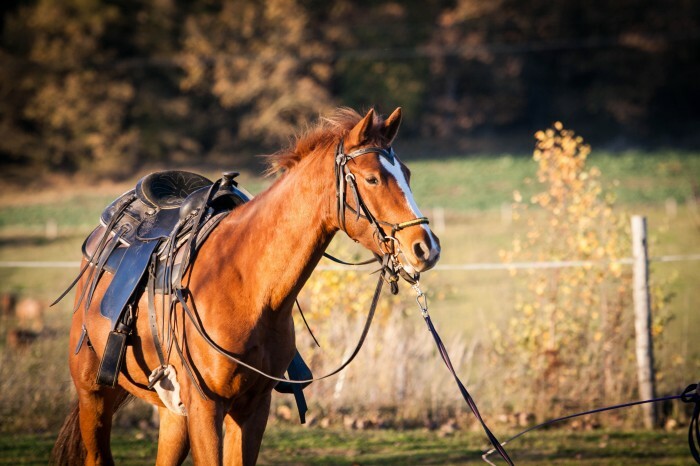 See here to find the best saddles for your horse ! First of all, be aware that when you want to buy a saddle online, you need to know almost what you are looking for. As we have already told you, you will find everything and "fake good deals" are not lacking. Here are the different elements to know before your purchase. It is a site for the sale and purchase of second-hand riding equipment, that is to say that the site acts as a trusted third party between buyers and sellers. The site secures the payment of the buyer until receipt of the product, to avoid possible scams very present on social networks in particular. The site is clear and well done, and the conditions of sale are well exposed .. Big positive point for the verification and the guarantee of the saddle! Because you never know what is really hidden in a used saddle if you are not a specialist. If it is your first saddle or you are beginners, do not hesitate to seek professional advice! Nowadays, more and more sites are equipped with an online "chat" with which you will be able to communicate directly with the saddlery advisors, do not hesitate to ask them all your questions and do not be embarrassed, it's their job to answer you and there's no question silly! It's a handy tool when you need information right away.